See how our newsletter Grand Prize winner Nicole Simmen enjoyed her fantastic prize package. If you ever needed more reasons to sign up for our newsletter, Ibiza Spotlight Weekly, apart from getting the latest Ibiza news, previews and reviews, then you might want to take inspiration from our August 2018 Grand Prize winner, Nicole Simmen. Instead, Nicole took full advantage of our Grand Prize package for two people of two nights' stay at the tranquil Sol Beach House Ibiza hotel, an incredible Amnesia VIP experience and dinner at the splendid restaurant Sa Capella. Nicole decided to take her best friend and favourite Ibiza partner Jelena - winning the prize was like a magical "anti-depression treatment" she says. The two loved Sol Beach House Ibiza, especially little touches like the positive messages visible all over the hotel and the yoga mats in the rooms. Amnesia was a blast for the girls, especially not having to queue for drinks or even the bathroom. Having both the raw energy of the dancefloor and being able to sit in peace as a VIP was a terrific experience for the lucky winners. Finally, the pair adored the gourmet dinner and spectacular setting of Sa Capella and especially the free bottle of their “good old friend Hierbas” at the end. The Ibiza Spotlight team is delighted that our prize made Nicole and Jelena's Ibiza holiday possible. 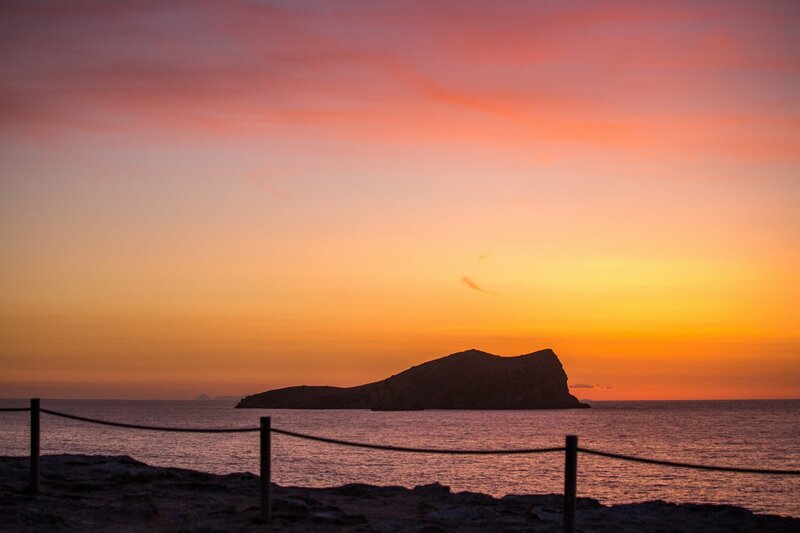 Sign up for our newsletter and you too could win a fantastic Ibiza experience.